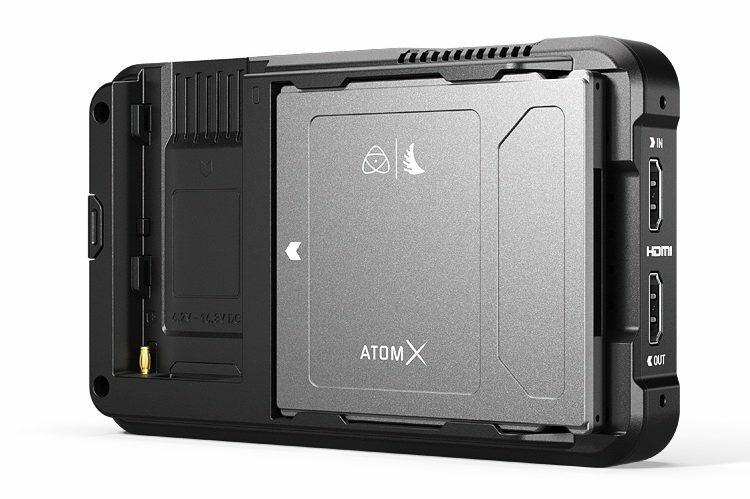 The Atomos Ninja V is on track to start shipping by the end of the month and being the first Atomos recorder to use the new AtomX style accessories, a couple of which have already been announced (see my post here), naturally, it needs a new and more compact SSD to match its more compact 5-inch form factor. This is where Angelbird comes in, a company that is no stranger to the Atomos universe, with their new AtomXmini in 500GB and 1TB capacities. 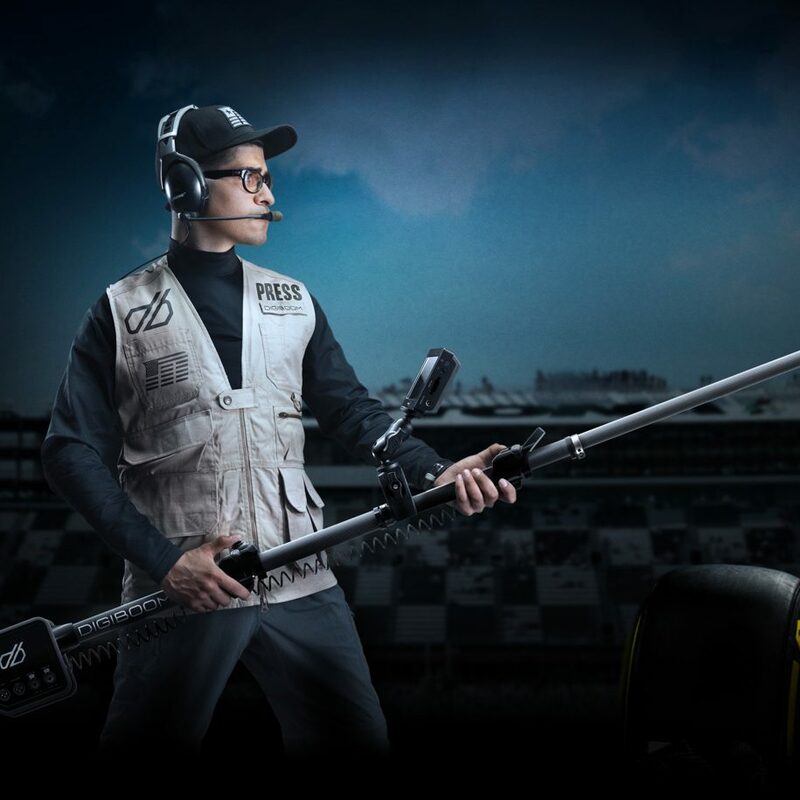 Shooting in high resolution requires reliable media, and solid state drives have been the go-to media format for external recorders, thanks to their affordability, high-performance and durability. 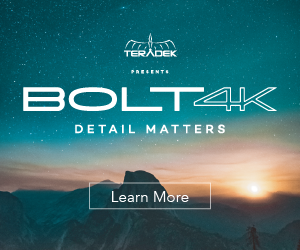 Atomos have pioneered this with their open media policy on their devices—allowing you the freedom to use different SATA-based SSD media to deliver 4K for the cost of HD. This has allowed companies like Anglebird to push the boundaries of technology and price/performance. Just like in recent years past, Angelbird has again worked with Atomos to deliver the AtomX SSDmini, offering incredible performance and SATA interface but with a much smaller form factor, breaking free from the more traditional 2.5” drive form factor that we have been using for quite a few years. The AtomX SSDmini utilizes the same SATA III connector but reduces the dimensions to be only 7mm high and 80mm long. 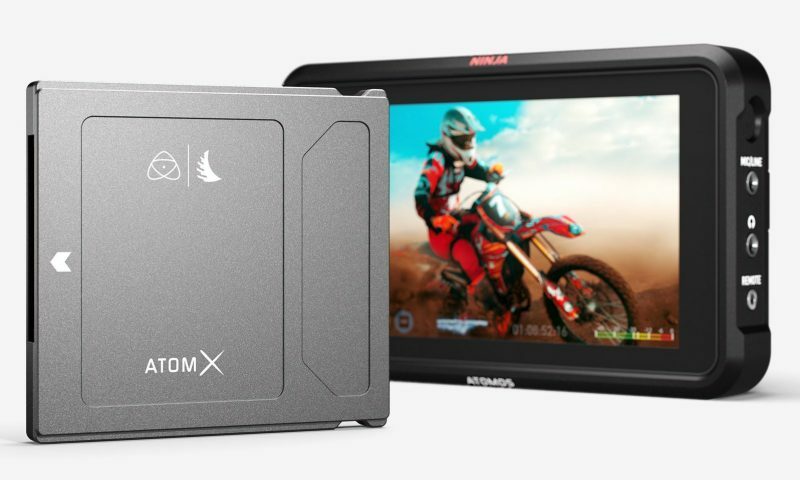 The Angelbird AtomX SSDmini is the perfect companion to the new Atomos Ninja V as it easily supports 10-bit 4K/60p recording and works with the latest cameras such as the Panasonic GH5 and GH5S, Fujifilm X-T3, Nikon Z6 and Z7, and the Canon EOS R.
The established Atomos Master Caddy guide rail system guarantees perfect docking to the SATA port. 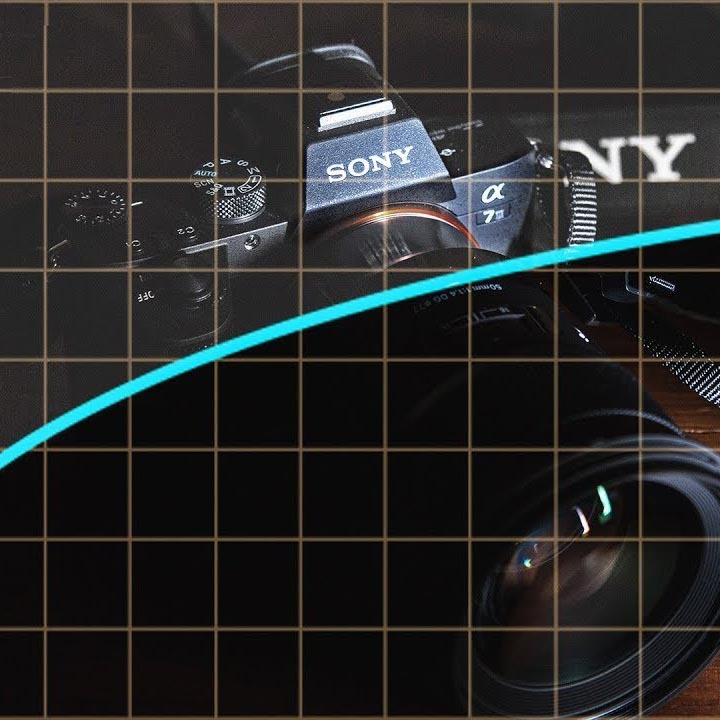 It also ensures backwards compatibility with the Atomos range of Ninja and Shogun devices, plus the Sumo19, Sumo19M and Shogun Studio (with the use of an adapter handle). With sustained read speeds of 550MB/s and write speeds of 500MB/s, the AtomX SSDmini by Angelbird supports CinemaDNG up to 4K/30p, ProRes RAW HQ 5.7K up to 30p, plus 4K/60p and 2K/240p. 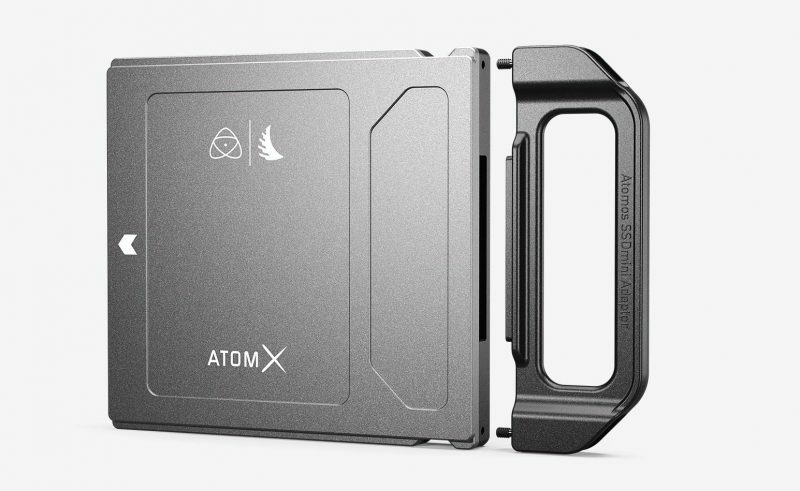 The Angelbird AtomX SSDmini comes in slick metallic grey finish; the case is rugged, compact CNC-worked aluminium that offers a solid grip as well as X-ray, shock, and magnetic protection. 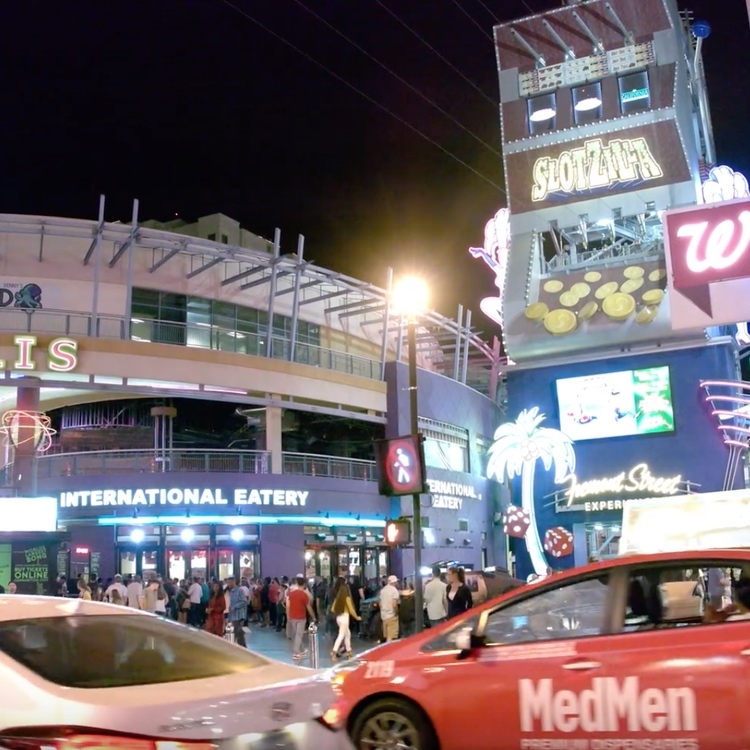 It also provides effective heat sync technology. Under the hood, the Enterprise-class SSD offers built-in EDC/ECC function, TRIM, and support for the Secure Erase function in AtomOS on compatible Atomos devices. 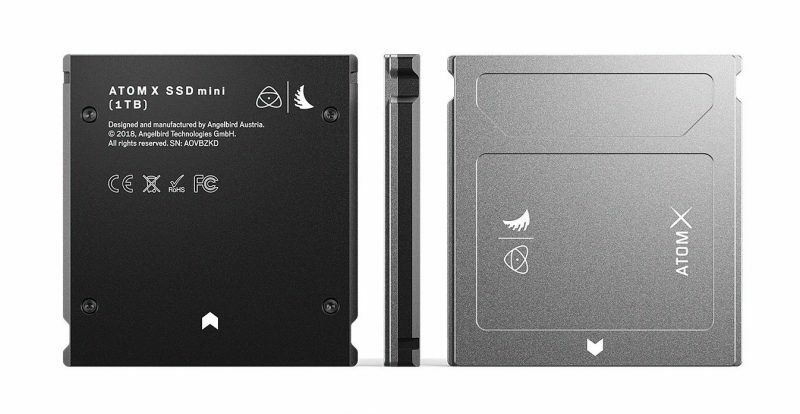 Angelbird will offer the AtomX SSDmini in two capacities – a 500 GB and a 1 TB version and it will be available from Atomos’ worldwide network of resellers and select distributors. The AtomX SSDmini will be shipping following IBC 2018, which means as early as next week. For full specifications head over to Angelbird’s website here.